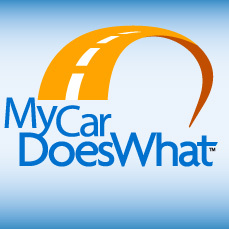 MyCarDoesWhat is a national campaign to help educate drivers on new vehicle safety technologies designed to help prevent crashes. It is produced by the National Safety Council and the University of Iowa. Contact the MyCarDoesWhat team at info@mycardoeswhat.org. With the winter months just around the corner, you’re probably starting to make holiday plans. 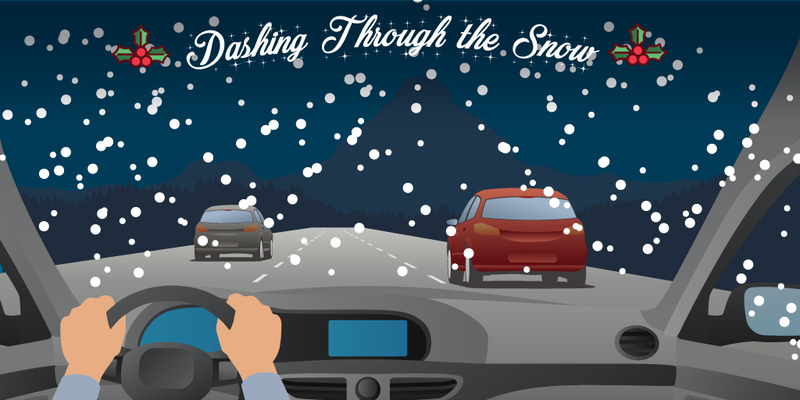 Whether you’re driving down the street to Thanksgiving dinner or across state lines to head home for the holidays, you’ll likely spend some time behind the wheel this winter. While it can be a beautiful time of year (who doesn’t love a good snowfall? ), the winter season also can be a dangerous time of year. Why is the “most wonderful time of the year” so dangerous? Well, holidays are traditionally a time of travel. Many families travel by car during the holiday season. Winter driving conditions are completely different than driving conditions during the other, drier seasons. Winter driving requires increased attention as well as the ability to adapt to changing conditions. Thankfully, many cars are now equipped with safety technologies that can help vehicles adapt if you find yourself driving in slippery or changing conditions. Features like anti-lock braking systems (ABS) can help you maintain control while braking by preventing wheels from locking up. 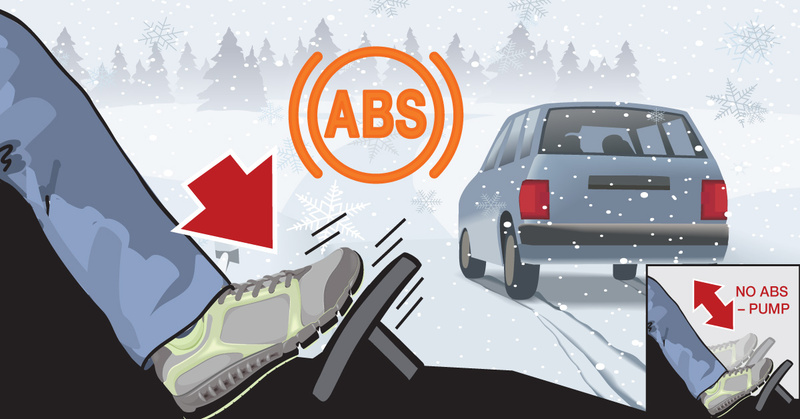 Other features can make a big difference when driving this winter, such as traction control – which helps you accelerate without spinning out on slippery surfaces; and electronic stability control – which senses when you may be losing control around a corner or curve and stabilizes your car when it begins to veer. It doesn’t stop there. We continue to see safety technologies introduced that can help us in winter driving conditions. Take your vehicle’s temperature warning system, for example. This feature keeps track of changing outside temperatures and can warn you when it is below-freezing outside – which could indicate dangerous black ice on your driving path. While technologies are helpful, there are a few things that you as a driver can do to make sure you get from point A to point B safely this winter. First and most importantly, slow down! Drivers often underestimate how long it takes to brake and how difficult it can be to steer on slippery roads. Second, do not use cruise control when driving on slippery conditions. You’ll have less control over the car and reduce your reaction time in the event of a skid. Finally, remember that bridges and overpasses freeze before roadways, so be alert in cold weather when approaching a bridge. We hope your winter is full of warm cocoa, holiday cheer and safe driving. And remember – you are your car’s best safety feature. So, this winter when you’re behind the wheel, please pay attention, slow down and listen to your car when it’s talking to you. It can take just one moment to change how you perceive the world. 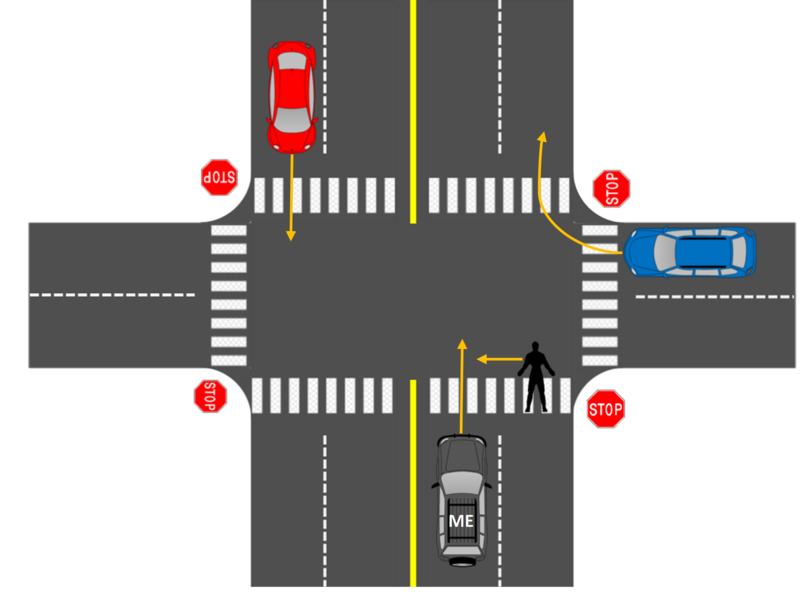 Read to find out how the University of Wisconsin-Madison's Morgan Price, MS realized that car safety technologies have the potential to change traffic safety today and into the future. How Does Towing Affect My Car’s Safety Features? Whether you’re towing a camper, boat, trailer full of ATVs, or even a bike rack this summer, safety should be the driver’s main concern during the trip. 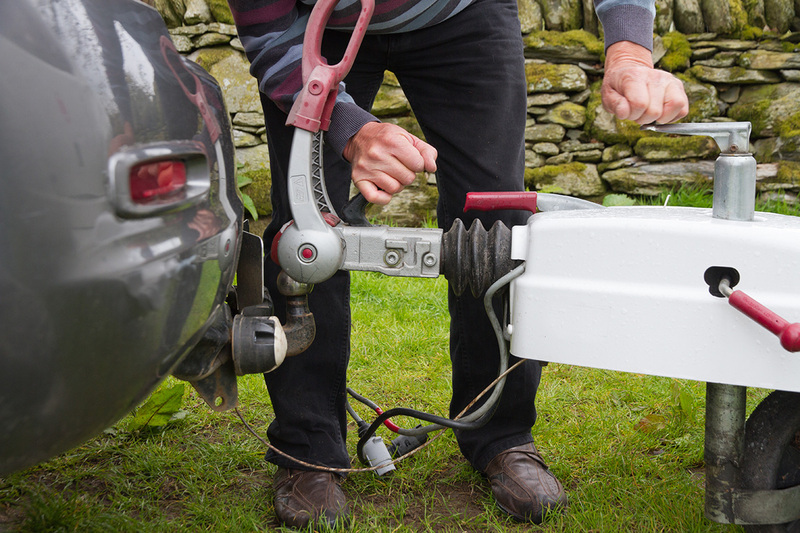 Read more to find out how car safety features function during towing. MyCarDoesWhat is all about active safety features – those new technologies in cars that flash, beep, vibrate and more. Some features can even stop or steer your car for you in emergencies. Cars can’t drive on their own – yet – but in the meantime, today’s cars are more awesome than they’ve ever been. Car tech is changing rapidly around us. We designed this site so you can stay up-to-date and get educated on how these features work (and, hopefully, have fun in the process). Happy Holidays from our team to you. 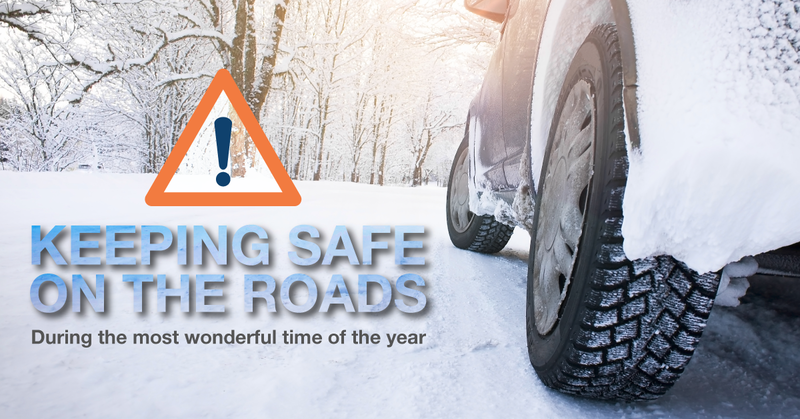 We hope you have fun and drive safely too! 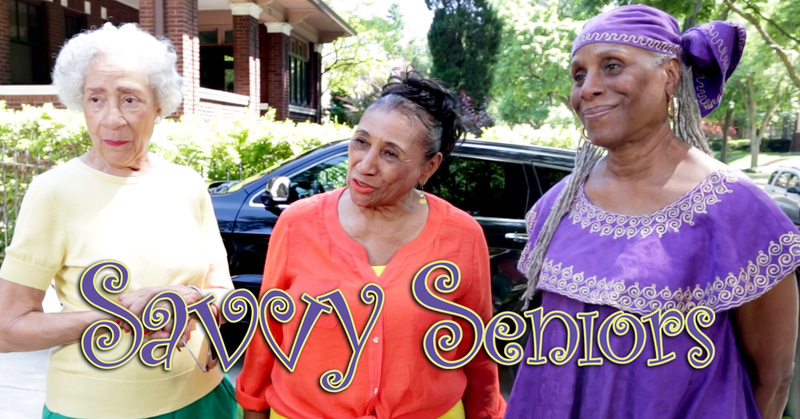 While technology may be intuitive to some of us, it’s often not intuitive to those who may benefit the most from these technologies: seniors. Luckily, we're here to help. Read to find out more!